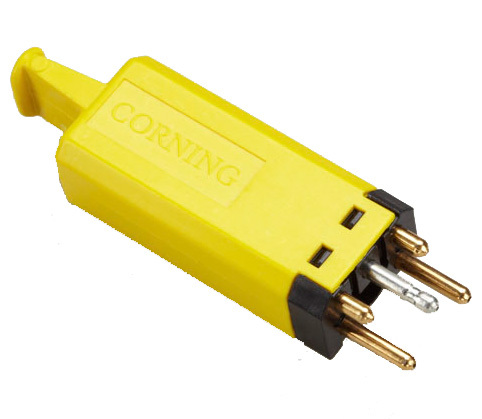 When it comes to telecom connectors, we know reliability and consistency is crucial. 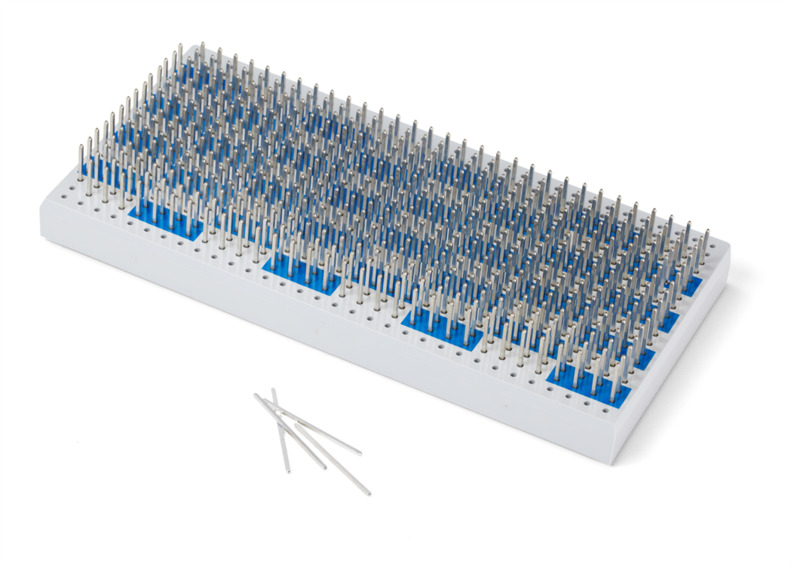 That's because our economical solid wire and tubular pins are used in telecom hardware around the world. Our swaging process assures quality and reliability at the most affordable price. With unique engineering, manufacturing and processing capabilities, we're able to design, tool and produce custom components very quickly, with minimal tooling charges.